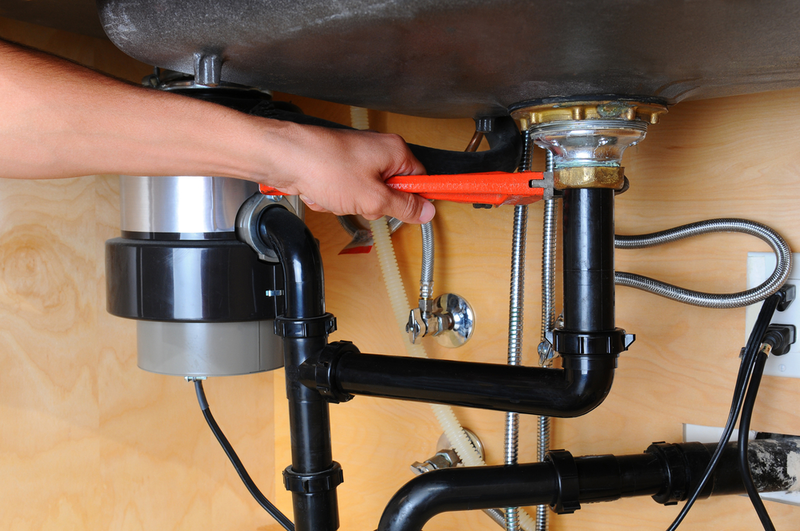 Are you experiencing troubles with your garbage disposal? Its times you solved this issue once and for all. Sometimes it may be trickier but can be a simple process if the correct measures are taken. Just like any other machine, garbage disposal will break down at some point regardless of the care and maintenance measures you may take. Not to worry though, if yours broke down, a replacement will perfectly do as long as the proper tools are used. Besides, I have compiled a list of superb tips on how to replace a garbage disposal. 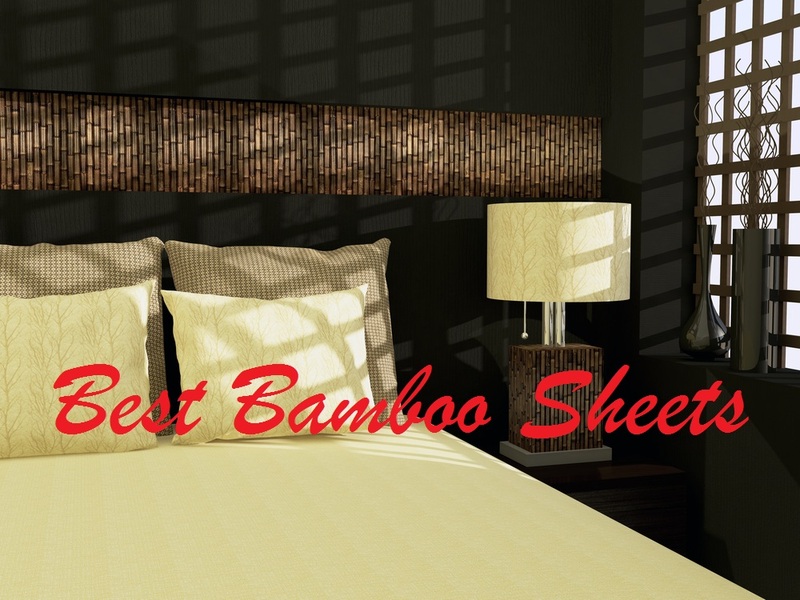 Kindly read on and get informed. 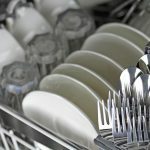 How Do You Know Your Garbage Disposal Is Damaged? I understand how helpful your garbage disposal is. It’s quite difficult sometimes cleaning your kitchen, especially after a feast. At times, when your garbage disposal develops problems, fixing it is what comes to your mind first. It’s quite understandable but maybe you should try installing a new one this time around. Sometimes it’s normal finding it difficult to decide whether to do a full replacement or repair your garbage disposal. The following signs will help you know if your appliance completely damaged and needs a replacement. Maybe you’ve been taking this as a normal issue but trust me it’s not. 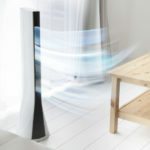 I quite understand that the appliance can produce such foul odors with consideration to the kind of work it performs. It’s obvious after grinding the kitchen reject, some particles will still remain stuck along the crevices. You know what this means, after some days the particles will start smelling. Well, this is quite controllable. All you need to do is to grind some citrus peels and the smell is taken care of. Now if such remedies are not working at all, you may consider dissembling your appliance but if it is old, try replacing it for. A replacement is efficient and cost-effective. This problem may either be as a result of two situations. If it happens, it’s either the circuit breaker needs a reset or the appliance is old and needs a replacement. If your garbage disposal fails to turn on, am sorry to say this but its true you are in a problem. Nonetheless, before settling on any replacement decision, make sure you confirm what the cause of the failure is. Maybe it’s just but a slight circuit problem that can be quickly fixed. 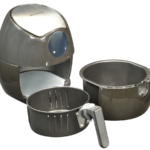 Your appliance is mainly designed to break down food perfectly and without any delays whatsoever. Now if the process is taking much longer than usual, maybe it’s time to consider a replacement. Normally, when food disposals get old, the task of breaking down the food waste becomes harder for it to accomplish appropriately. Sometimes the blades may be blunt. In this case, replace them. Otherwise, a complete replacement will do well. 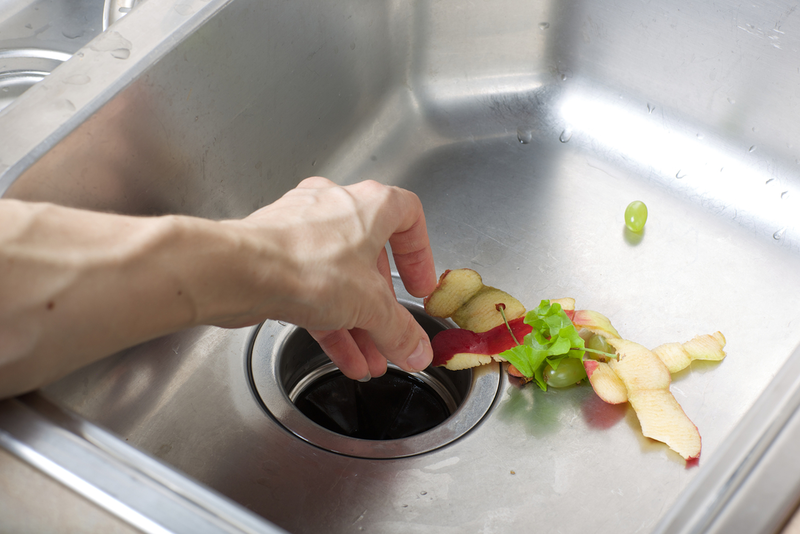 A typical garbage disposal is not really quiet but then it shouldn’t make loud and abnormal sounds when at work. Such sounds are produced if the machine’s motor is out of service or when the device is moving incorrectly may be due to grate shifting. It’s good to keep in mind that when this happens, it’s time to realize that your appliance is worn out and a replacement will be the most appropriate option to go with. 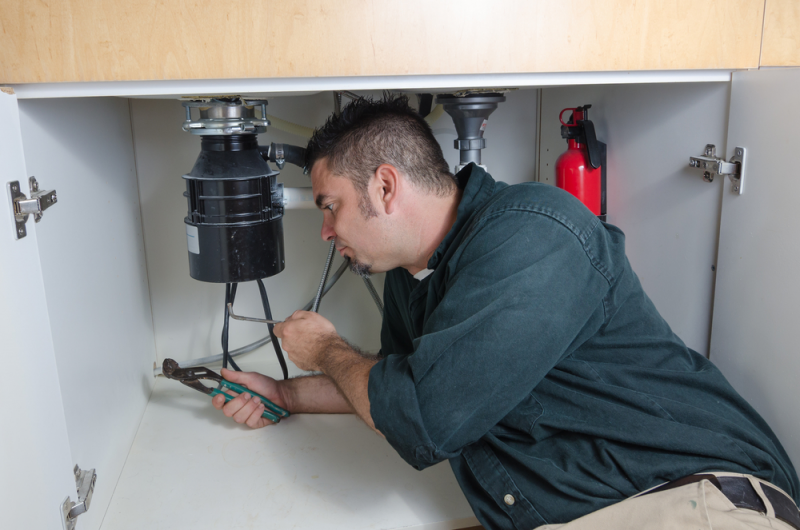 The following simple and quick steps will help you replace your disposal machine perfectly. This is crucial because it concerns your safety. Before beginning the replacement process, make sure that the electricity supply is turned off. This helps avoid electric shock when handling the appliance. At the underside of the disposer, there is a cover covering the electric wires, remove the cover and disconnect the wire connectors. After shutting down the electricity, use a screwdriver to loosen the clamp fixed on the dishwasher and pull it from its mounting. Now you may screw the bolts bonding the unit drain flange with the garbage disposal till they are loose. In this step, get hold of the disposal unit and carefully twist it counterclockwise from the mounting nut until it falls out. Make sure you support the unit from below. Sometimes, the disposal unit holds some water and debris as well. With the knowledge of this, get rid of the remains. Next, use a screwdriver to wind-up the bolts tight until you see the plumber’s putty squeeze out. This is an assurance that the drain assembly is well mounted. To begin with, in this step, thread up the existing box connector into the underside of the incoming disposer. Wiring the new appliance is quite simpler. In case the old disposer was installed without a flexible conduit, maybe it’s time you opted to make an upgrade. This is the final step and should be undertaken with a lot of care. First and foremost make sure the rubber sealing ring is well aligned on the top of the disposer and the flange under the sink. Let it be in place and well pressed. Rotate unit as needed to make sure the drain assembly is well aligned. Trim the PVC extender perfectly using a saw (hacksaw), carefully link the disposer with the P-trap. Now with the disposal well assembled, twist the mounting ring on the lower part of the drain to make sure that the three mounting tabs are perfectly fixed over the ridges in the slide-up ramps. Use a screwdriver tighten. So there you have the steps to a successful garbage disposal replacement. Do not ignore any of the steps. Nonetheless, to confirm the water tightness is perfect, Use a stopper to plug the drain and fill the sink with some water. Check out if maybe there are any licks underneath the sink. This is to make sure that the putty seals the drain perfectly. Make sure you confirm that every point of the drain system is well sealed and that no leaks whatsoever.